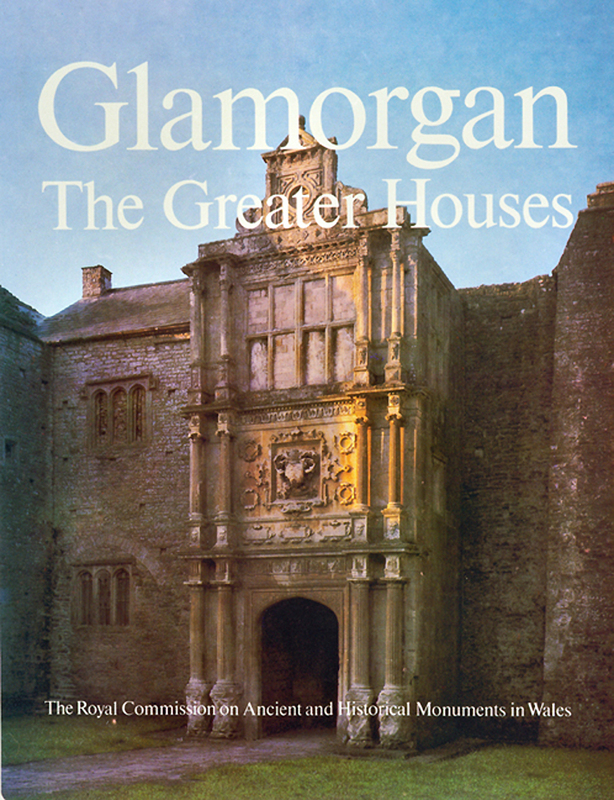 Buy eBook Now Glamorgan Inventory: Vol.4, part 1 The Greater Houses at Google Play. This Inventory forms Part i of Volume IV of the series planned for the county. The decision to publish the volume on domestic architecture in advance of its numerical and chronological order was made because of the rate of modernization and destruction to which this type of monument is susceptible. The volume is divided into two parts. The present Part i, The Greater Houses, deals mainly with houses of a high social standing, generally the houses of the greater landowners. Part ii, The Lesser Houses, will deal with the homes of the lesser landowners and yeomen. Forty two monuments are described in full in Part i. It is anticipated that the number of monuments so recorded in Part ii may exceed nine hundred. It was previously decided that the Glamorgan Inventories (unlike the previous Inventories) should treat the historic county rather than the civil parish as the basic geographical unit. While this may be somewhat less convenient for enquirers mainly interested in the development of a very small area, the grouping together of monuments of a similar type or period over an extensive territory seems to offer considerable advantage and avoids the confusing impression created by the older type of Inventory in which monuments unrelated by type or period were placed in close proximity in the text merely because they happened to lie within the boundaries of a civil parish whose precise location and extent were in any case not widely known.